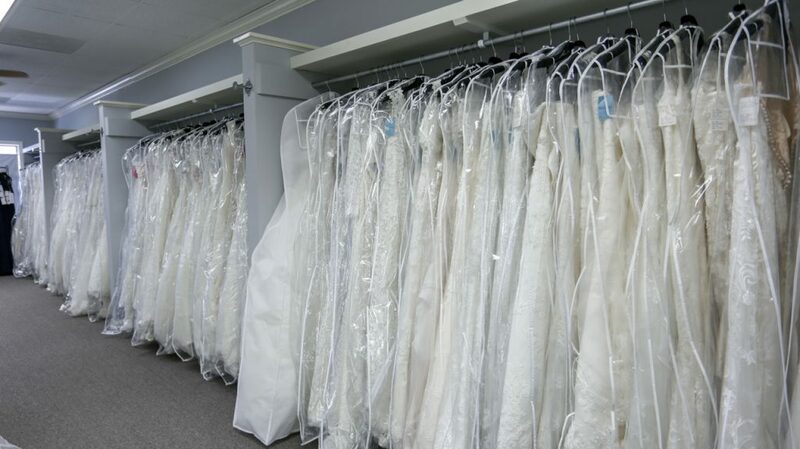 Every woman deserves a personalized shopping experience when looking for her wedding dress after all a wedding is one of the most if not the most special day a woman will experience in her lifetime and it’s only fitting that the bride, and also the groom should look their best in their most special day. 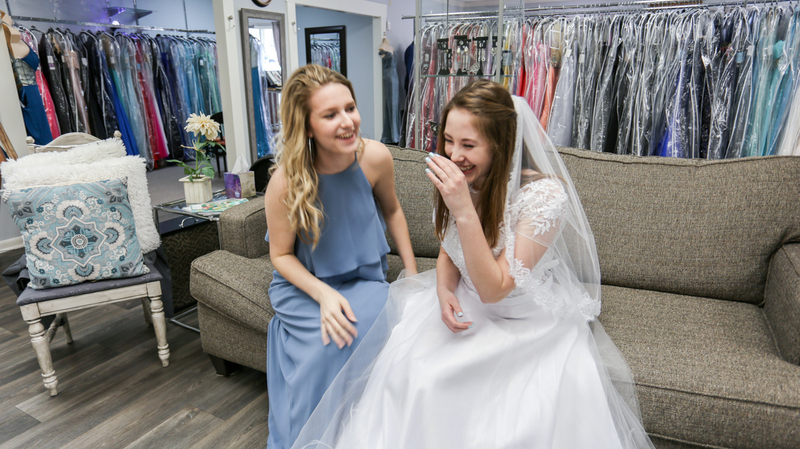 By providing the best bridal gown selection in the Upstate area, Carolina Bride & Groom Bridal Boutique is able to give each and every bride and groom their dream dress and suits for a very reasonable price. 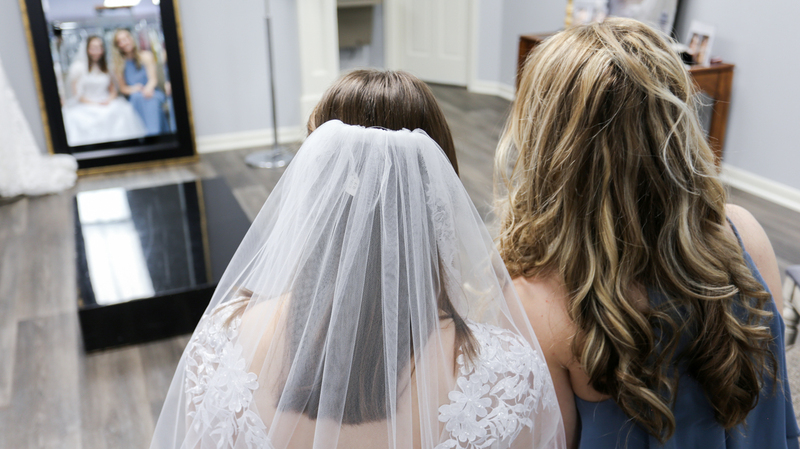 The bridal boutique is located in Main Street Simpsonville and has been in the bridal industry long enough to establish their reputation as the Upstate’s finest. 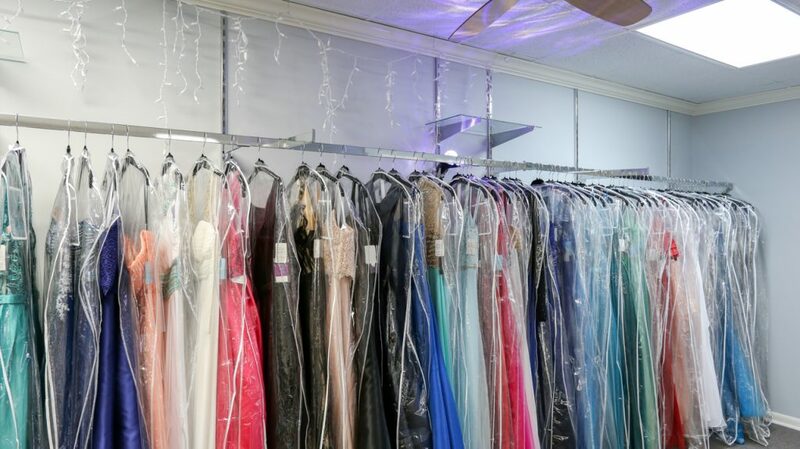 Carolina Bridge & Groom doesn’t only provide beautiful gowns and dresses for the brides, the boutique also caters customers looking for the finest prom and pageant dresses, quinceanera, bridesmaids dresses, tuxedos, and accessories. 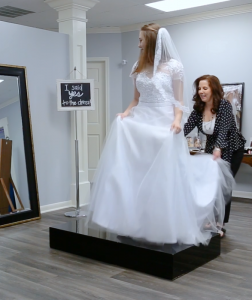 Watch our interview with Dana Garris and find out the latest trends in the bridal world today. With the advent of online shopping, shopping for dresses has become more convenient. Online shopping is one of the most popular ways to make gown purchases especially when there’s plenty of websites offering you the best deals with great accessories and discounts. Yet think about this, you can only see the visuals of the product online but not the actual dress. What is shown in the picture might not be similar to what you’ll receive. You do not have the option of trying the gown before its delivery when you buy it online. That’s something online shops cannot duplicate. 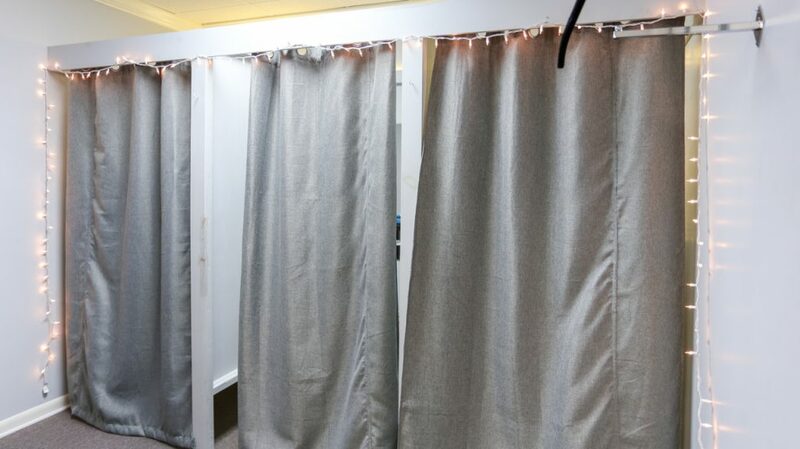 They can’t also duplicate the service you are getting from the boutique’s friendly staff and getting first-hand knowledge on what’s best and trending in the bridal world today. And as Dana pointed out in our interview, you are missing out on the experience of trying your gown, with your close friends and family watching with admiration and sharing your joy. 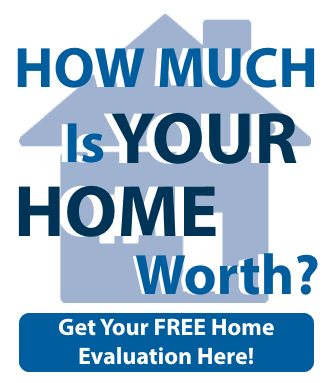 In the vast online shops out there, there are many options to buy, yet you can not fully trust all the sellers. There will be knock offs, there will be dresses made of lesser materials, there will be instances that they’ll get you the wrong size, or something completely different will be sent, the money will be left and only time will be lost and you’ll just get a horrible shopping experience. Shopping for dresses at a brick and mortar is still the best way to go. Carolina Bride & Groom offers the best selection of gowns for your bridal needs, no matter the size or style of dress you are looking for. Beyond wedding gowns, they also have a huge selection of bridesmaid dresses and bridal accessories to complete your wedding-day style. 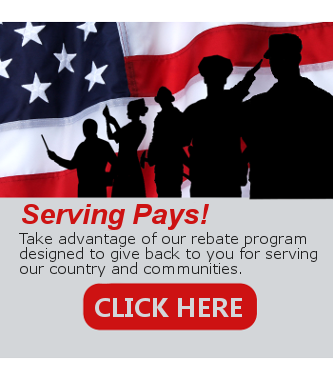 Carolina Bride & Groom is also a dealer of the nation’s largest provider of Tuxedo. 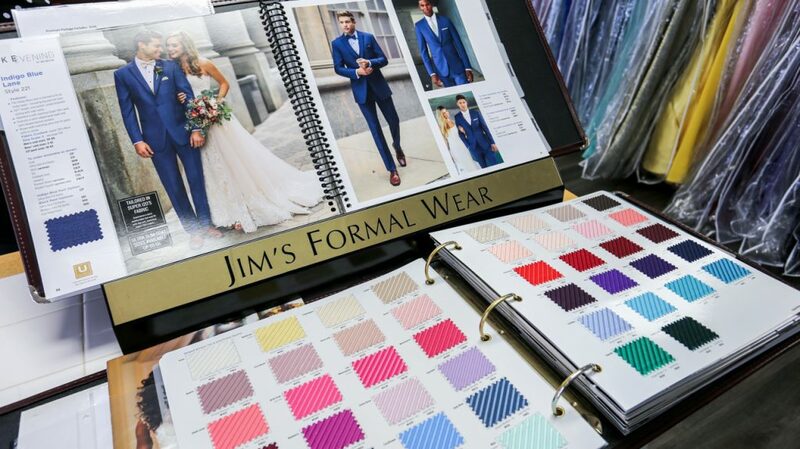 Men also have a great selection of tux to wear, the boutique’s highly qualified staffs are there to give them ideas what’s best and what’s not. 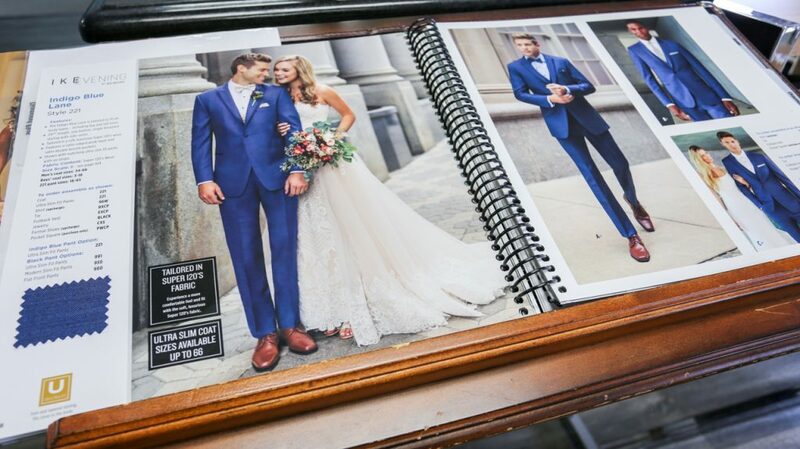 With personalized consultation from their experienced staff and their exclusive collection of beautiful gowns and dresses, Carolina Bride & Groom is sure to be your one-stop shop to find the look for your special day. Visit their boutique from Monday to Sunday. 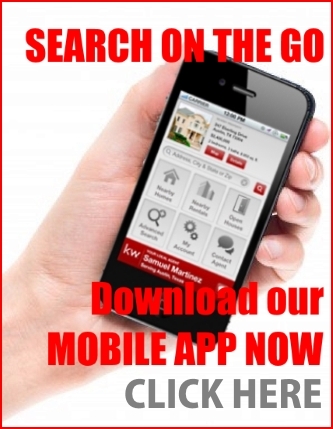 They can accommodate walk-ins but it is still best to set an appointment by calling (864) 963-9333.